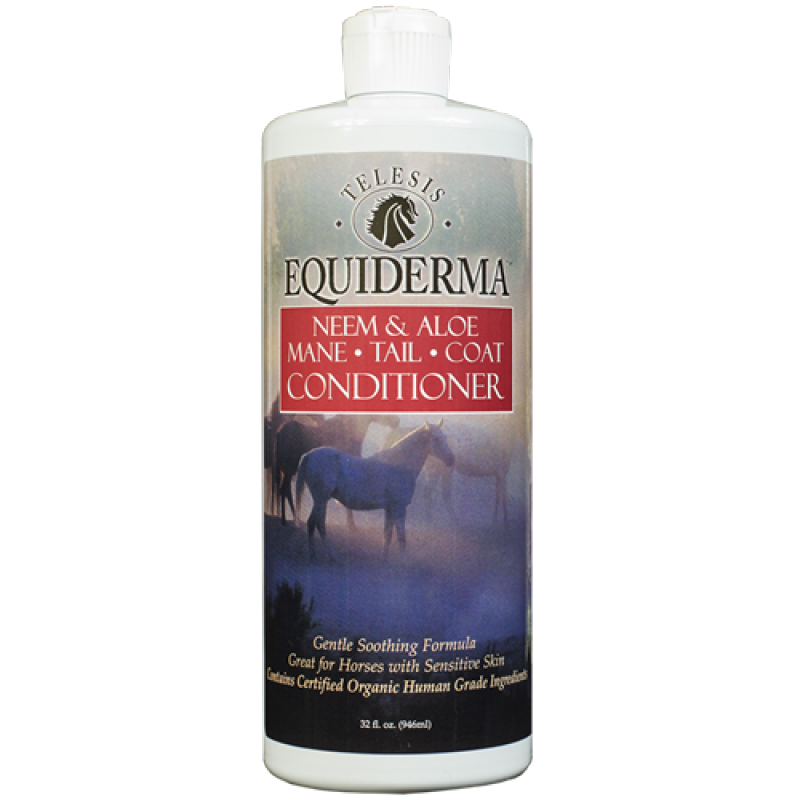 Naturally hydrating conditioner made with organic neem leaf and oil for optimum coat, mane and tail condition. 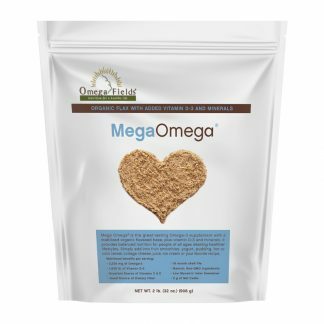 Promotes healthier skin while soothing dryness, itching and flaking. Does your horse’s look like they just stepped out of a salon? No? Well, drench them in nourishment with our powerhouse Equiderma Neem Conditioner and they surely will. 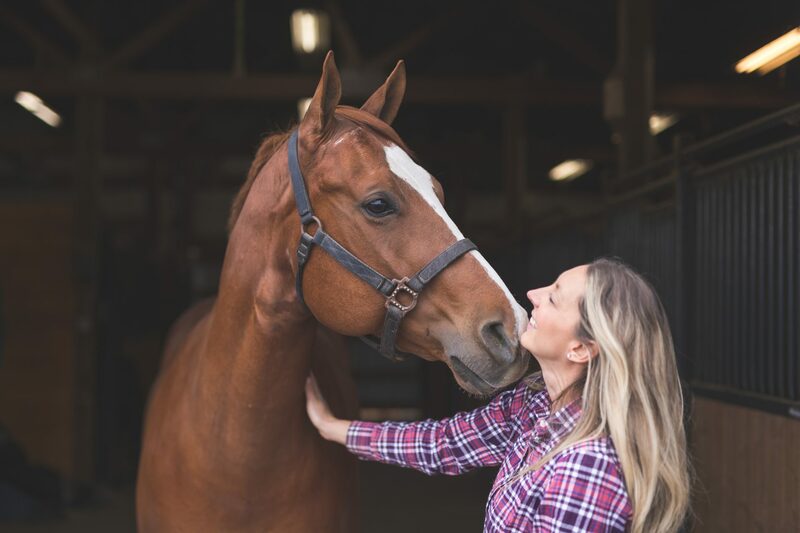 Intelligently formulated with neem leaf and oil, jojoba, vitamin E, panthenol and castor oil, this renewing formula will strengthen and soften all at once smoothing your horse’s mane, tail and coat to their silkiest potential. 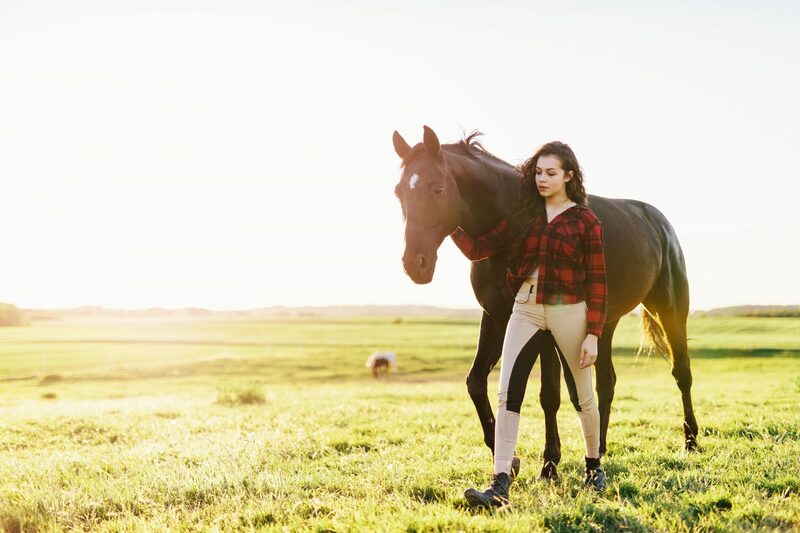 Our renewing formula will strengthen and soften all at once smoothing your horse’s mane, tail and coat to their silkiest potential. 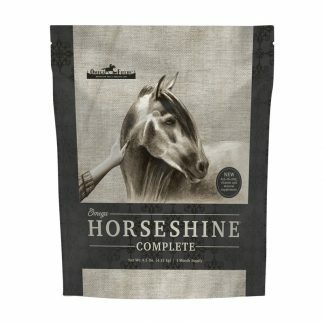 Rinse it out and watch as your horse’s coat dries to a brilliant shine, but beauty isn’t all. We could have simply settled for beauty but this conditioner also has plenty of brawn by inhibiting skin problems like rain rot, mane and tail itching and other skin problems that plague our horses. It’s the perfect treatment for all around great care. 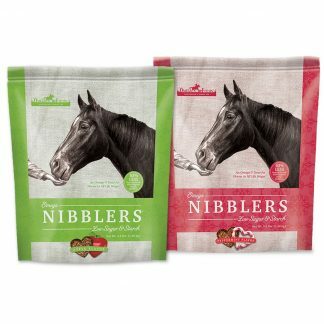 Great for people, dogs and all other creatures with hair. Add Equiderma Neem Conditioner to desired amount and mix well. Dip entire tail in conditioner solution and pour remaining from poll to tail. 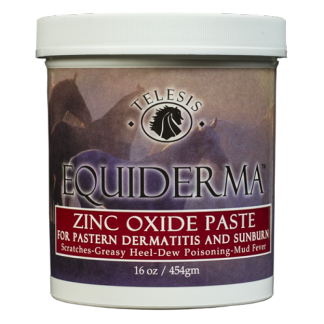 For concentrated treatment apply directly to coat, mane and tail. Allow to remain on for 10 minutes to 1 hour. 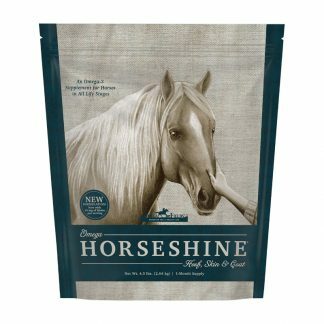 Rinse well and sit back and admire your silky, glowing horse.